Carat is a measure of the weight (not size) of a diamond, it's also used to describe the total weight of diamonds the item has. 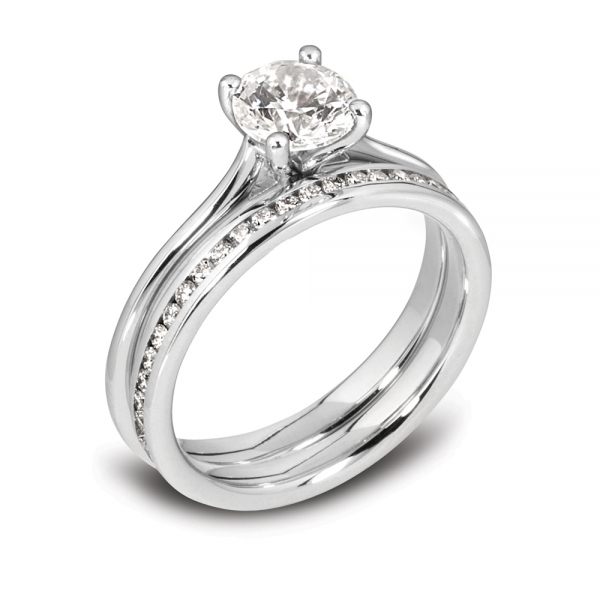 One carat is the same as 200 milligrams of weight. 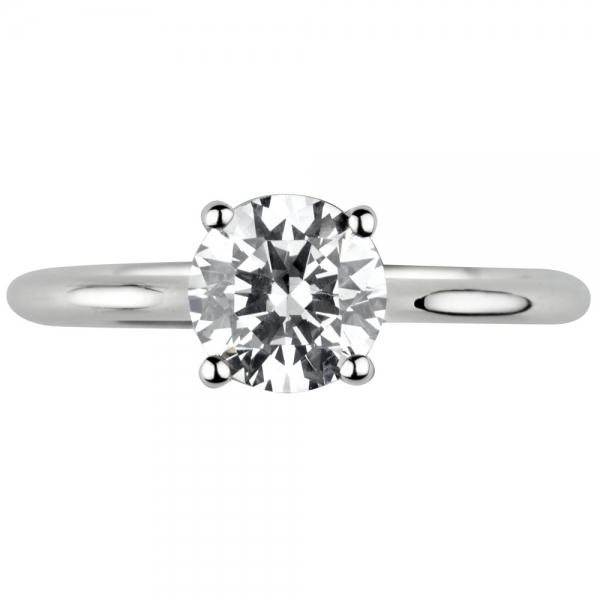 A single carat is also classed as 100 points. 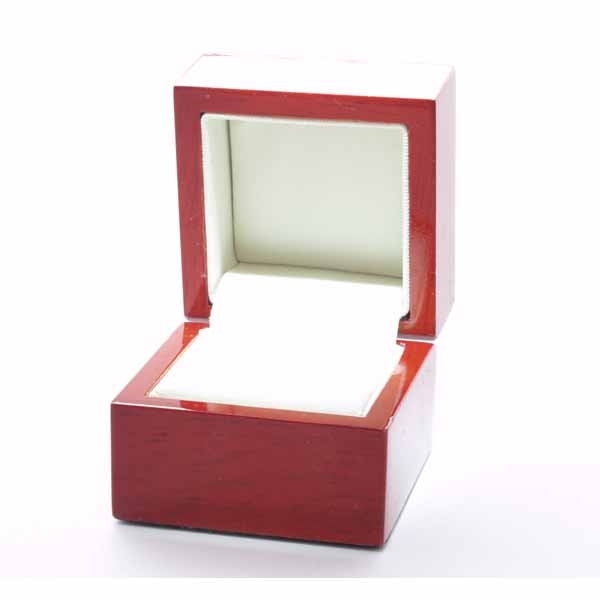 Therefore a .50 carat diamond is the same as a 50-points or 1/2 carat in weight. Whilst you may expect diamond prices to go up proportionally ie a one carat diamond would be double the value of a 0.5 carat diamond and all other things being equal this is in fact not the case. Bigger diamonds are rarer and harder to find so the price of a diamonds goes up exponentially with the size. Colour grading is how near to colourless the diamond is. Many people don't know that diamonds are found in virtually every colour imaginable, but the most sought after are the white coloured ones. 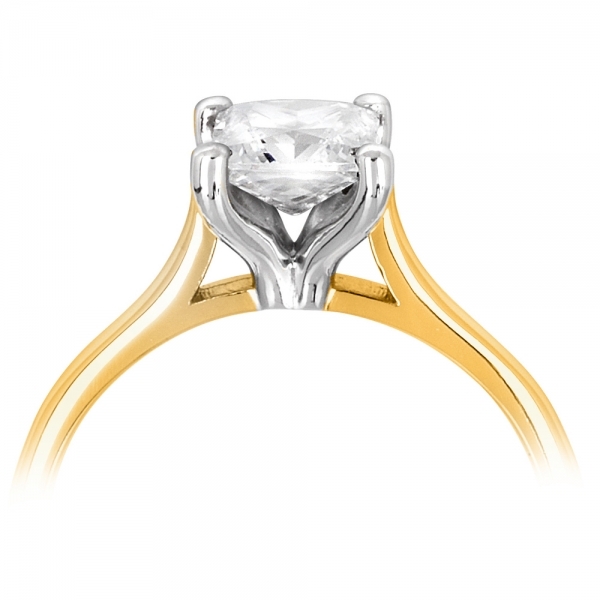 Clarity refers to the presence of inclusions or imperfections in a diamond. 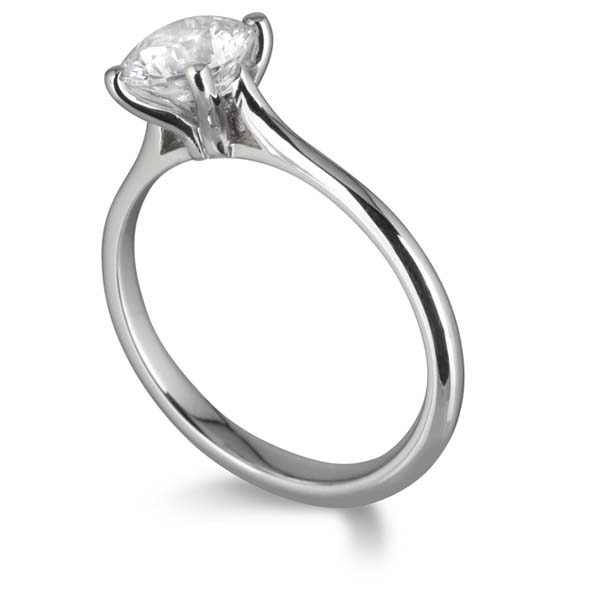 This beautifully crafted ring is designed to go with a round brilliant cut diamond. The standard diamond is H colour I Clarity and it can be upgraded above. Please note that for diamonds we sell that are 0.30 carat and above we only use GIA certificates as it is the strictest, and therefore the best guarantee of an accurately graded quality diamond. The Cut of the diamond will always be graded as either Very Good or Excellent. The ring can also be engraved. This item is made from scratch to your specification. Delivery is in 7 to 10 days. If you need it by a specific date please tell us in the special instructions box you will see when checking out. If a return is required please send by Royal Mail Special Delivery.